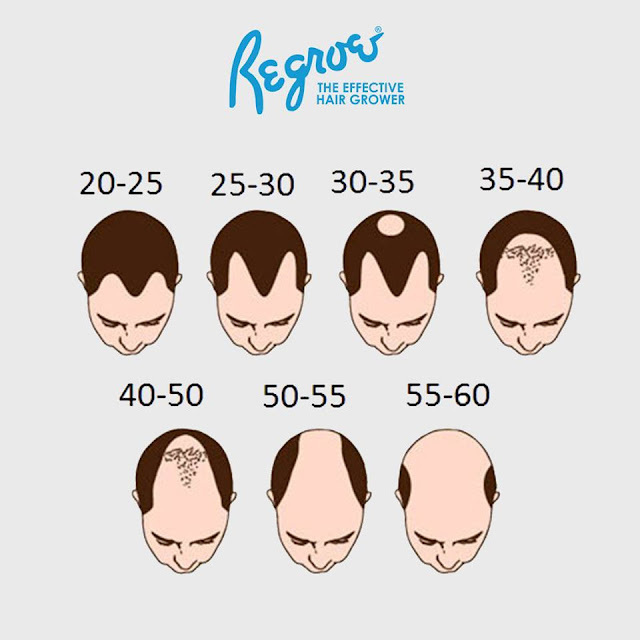 Hair loss has its stigma somehow. People who gets this condition either owns it and life goes on for them, but for most individuals, they tend to hide this fact. September is the awareness month that focuses on hair loss or alopecia, hoping that as more people discuss this, those who are affected will have the confidence, to know that hairloss is not something to be embarrassed or uncomfortable about. Hoping that the more this condition is discussed and talked about, the more awareness raised to the public, the easier and earlier is to to be diagnosed. Aside from talking about hair loss or Alopecia, creating awareness as to why it happens, a crucial component, or peer support is also beneficial. So this month also brings in stories of others who overcame the emotional stigma of hair loss. 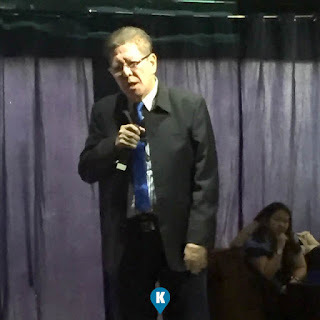 Their stories hopes to inspire others, boosting their self esteem, bolster their confidence, maybe they will finally open up and live life to the fullest. So today, we witnessed the celebration of Alopecia Awareness Month at the Dillingers 1903 Steak and Brew in Greenbelt 3. 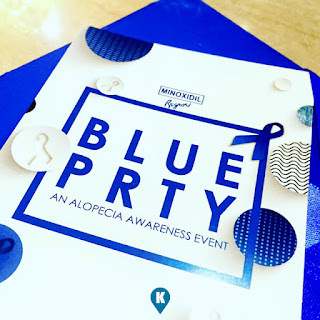 Dubbed the Blue Party, it gave us an idea that Alopecia is an autoimmune disease, causing the body's immune system to attack the hair follicles or strands, resulting in partial or complete hair loss, on the scalp and or parts of the body. For the public to be made aware of it, there are 4 reasons why alopecia is happening. First is genetics, these can be inherited from our family. Second is emotional stress, be it from work or relationships. Third is chemical burning or physical or mechanical scarring of the scalp and lastly, from intake of drugs such as the case of those undergoing chemotherapy. These four things were explained in detail to us by Dr. Vinson B. Pineda, a renowned dermatologist, who brought Minoxidil Regroe in the Philippines. He shed light on alopecia and how Minoxidil Regroe can help people with this condition. Also present in the event, an alopecia advocate and survivor, Miss Au De Leon. 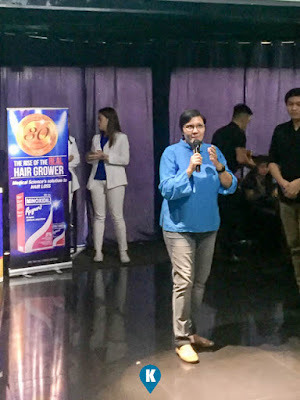 She shared her journey and accounts her daily bout with ahir loss and how she recovered from it and how she overcame it. She also wants to emphasize that its not the simple shedding of hair but an autoimmune condition that resulted to this. 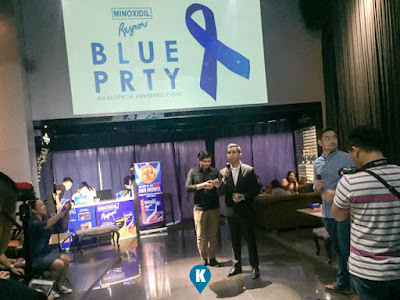 The event dubbed The Blue Party is an eye opener indeed. This project or an event is in part of Minoxidil Regroe's efforts to educate the public about hair loss. The brand has consistently provided and conducted free hair and scalp consultations to its consumers. This is their way of informing the public about the importance of boosting self esteem and confidence among those with this condition. 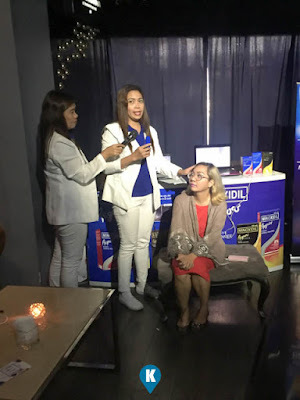 For more information regarding Minoxidil Regroe, you may visit www.regroe.ph or follow their facebook page at www.facebook.com/minoxidilregroe.